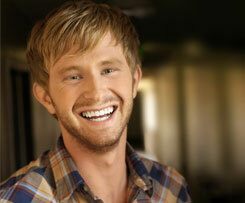 Your teeth are an important, invaluable asset. A regular routine of brushing, flossing, and rinsing will ensure a healthy, functioning mouth. However, even with everyday cleaning, hard-to-reach areas can develop bacterial buildup, tartar, and other issues that can lead to oral problems. Going to the dentist for a checkup twice a year will ensure that your mouth, teeth, and gums receive proper oral care, and your dental hygiene and health stay in pristine condition. Waterbury Smiles, located in Waterbury, CT, provides unmatched dental care for every patient. Whether you need general, restorative, or cosmetic dentistry, we have the skills and ability to provide amazing, wonderful smiles. The office of Waterbury Smiles is home to Dr. Marini and Dr. Mancini, two passionate professionals who are in the upper echelon of the dental field. Our doctors, with our amazing dental care team, pride themselves on the stellar smiles they are able to provide for each patient that walks through our office doors. 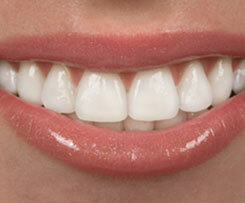 Our office is equipped with state-of-the-art technology, and our staff has the knowledge of the latest dental trends. With our unmatched skills and premiere equipment, we can provide comprehensive services to guarantee optimal oral health, restore smiles to proper form, and provide bright, white teeth. Periodontal Therapy: Gum disease is one of the most prominent problems in America, as it affects hundreds of thousands every year. We can treat this condition and prevent it from spreading further. Root Canal Therapy: We know this treatment is infamous for being painful. With modern advances in dental technology, we can remove the infected inner area of your tooth, known as the pulp, without any pain or discomfort. Teeth Whitening: Your teeth may be in perfect condition, but certain foods and beverages can stain teeth, along with natural aging. If you are seeking a whiter smile, we can provide in-office or take-home whitening treatments to give you a beautiful set of teeth. 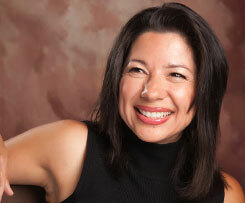 Crowns, Bridges, and Partial Dentures: Broken or missing teeth can cause pain and frustration. We can mold crowns to restore teeth to prominence, insert bridges to replace a missing tooth, and provide partial dentures if several teeth or missing. Dental Implants: Missing teeth can cause several problems and potentially lead to oral health issues. 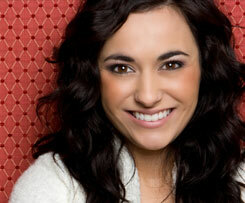 Our dental implants are permanent replacements that can restore function to your mouth. No matter what treatment you may require, we are always ready to apply our knowledge and abilities to correct any problems. Whether you need a simple routine cleaning and examination, a set of whiter teeth, or an entire tooth replaced, our staff is always ready to help our patients. We are dedicated to our practice and we want to use our abilities to give everyone a smile they truly love. To schedule your appointment with our wonderful staff, call or email us today. 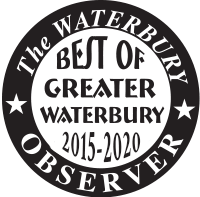 We proudly serve the communities of Waterbury, Watertown, Middlebury, Naugatuck, Woodbury, Southbury, and beyond. 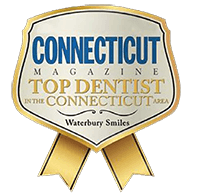 Waterbury Smiles provides quality general,cosmetic, and restorative dentistry services for Connecticut families. We serve the communities of Waterbury, Watertown, Middlebury, Naguatuck, Woodbury and Southbury. We invite you to make an appointment today!